Discussion in 'News & Announcements' started by RaceRoom, Dec 19, 2017. 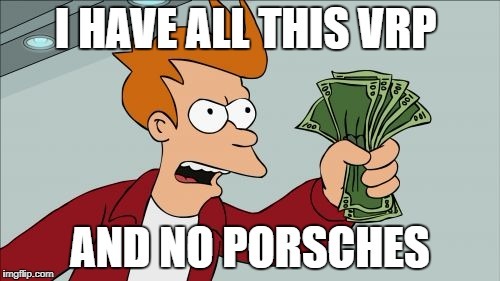 Last but definitely not least, the Porsche you have all been asking for. 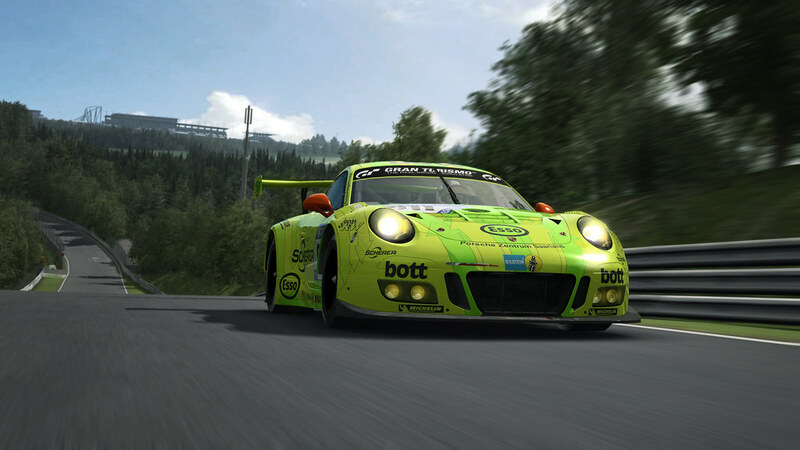 The Porsche 911 GT3 R is the current ultimate track-focused 911. It is lighter, faster and more economical to operate than its predecessors. The 1220 kg light-weight design and the 500 hp naturally aspirated 4.0-liter six-cylinder boxer engine keep it quick and light on its feet. 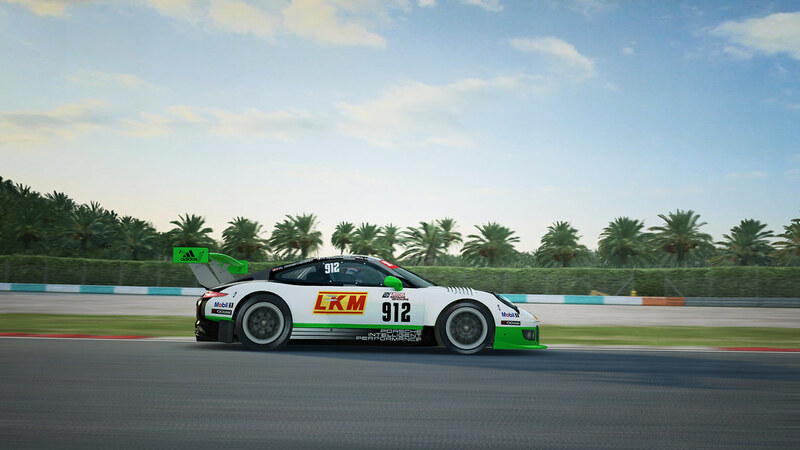 The 911 GT3 R has proven to be a successful competitor in GT3 Racing. 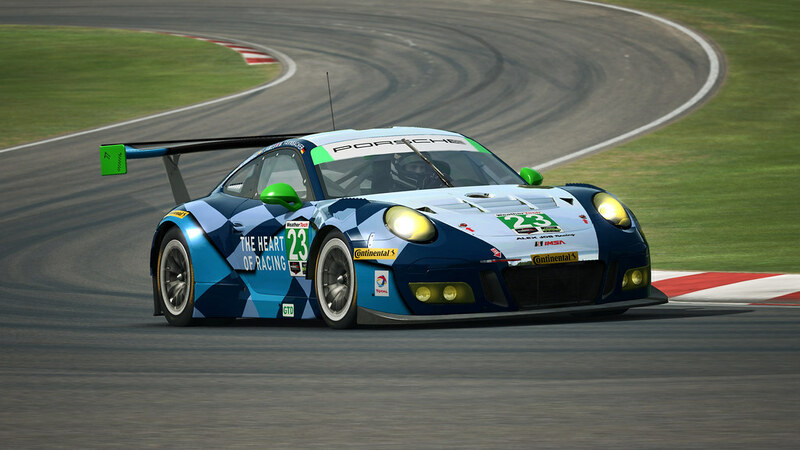 The Livery pack will contain a total of 20 liveries! 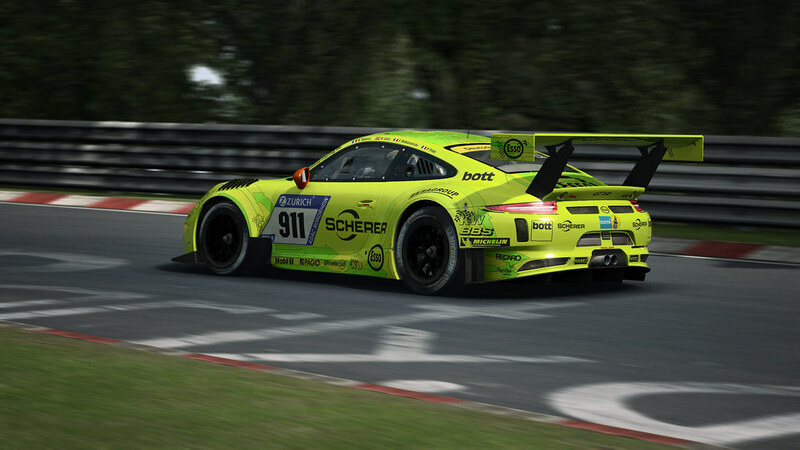 This completes the list of the first three Porsche race cars included in the PORSCHE DLC#1 coming very soon! I want it now ! 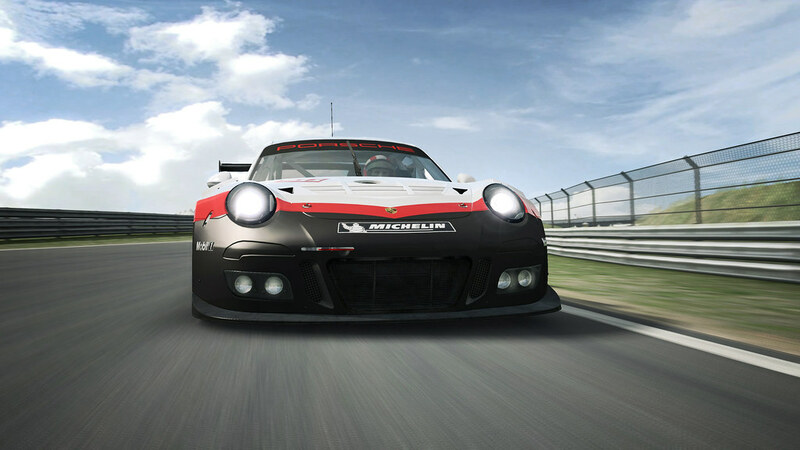 Super gt skins look gorgeous ! What time (UK) is RD Stream? This is the one I'm waiting for. Nothing on the RD site yet (or Twitter) but I'd guess 1800-1900GMT or thereabouts. 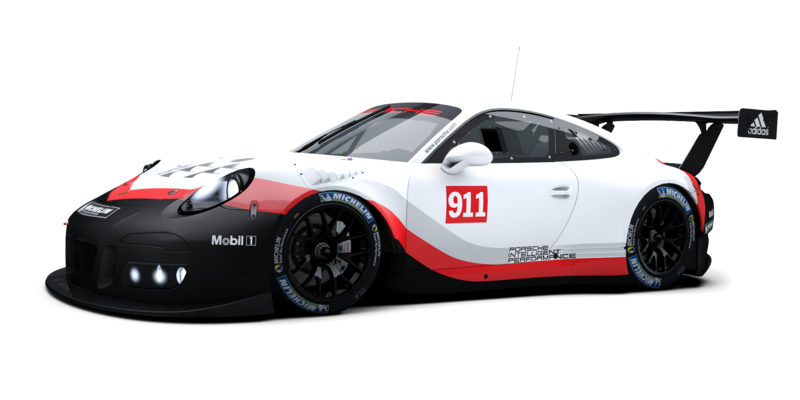 little question on that one... maybe some of you knows it... is the GT3-Spec Version faster than the 911 GT3 RSR with GTE-spec? 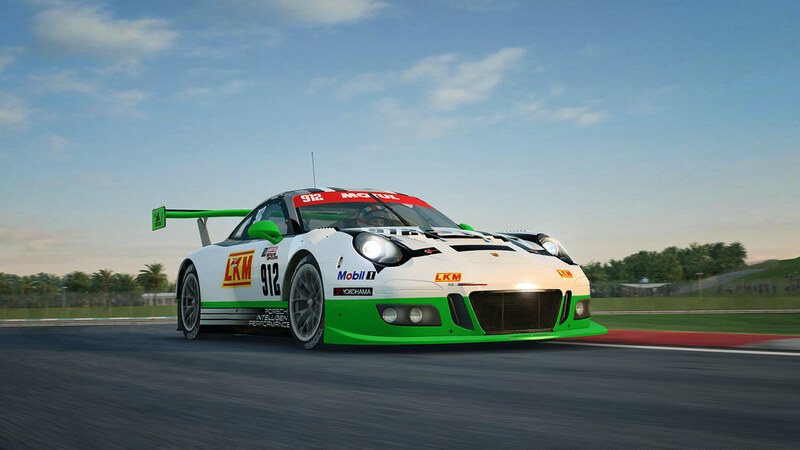 911 RSR is normaly faster than 911 GT3 R.
GTE cars are most of the time faster than the GT3 equivalent. Am I blind or is the "Herberth Motorsport" livery missing? The RSR did a 2:16:862 at WEC Spa quali session. The R a 2:17:674 at 24h Superpole. But I don't know if the weather conditions are comparable. Is not the big diff that the RSR has a middle motor ? 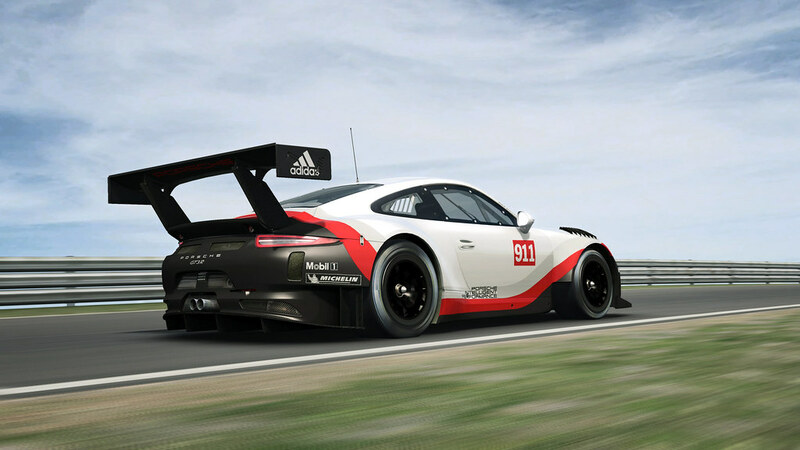 And I thought the RSR has more power (+10 hp) ? The Ruf GTR3 is still available.